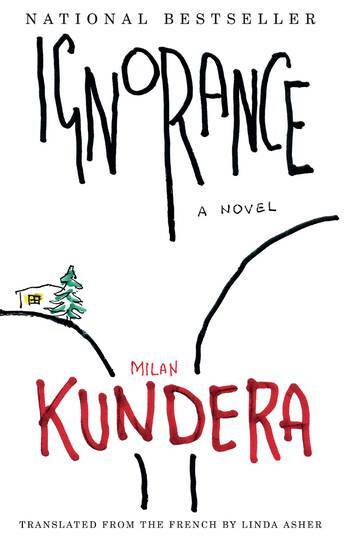 The Franco-Czech novelist Milan Kundera was born in Brno and has lived in France, his second homeland, since 1975. 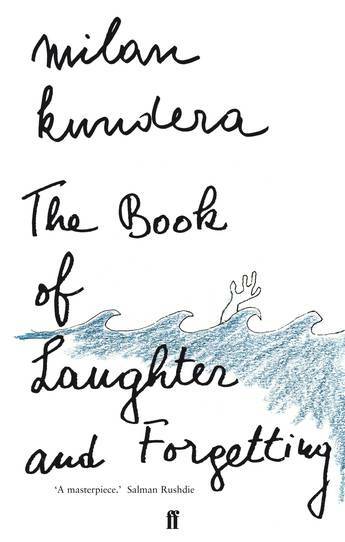 He is the author of the novels The Joke, Life is Elsewhere, Farewell Waltz, The Book of Laughter and Forgetting, The Unbearable Lightness of Being and Immortality, and the short story collection Laughable Loves - all originally in Czech. 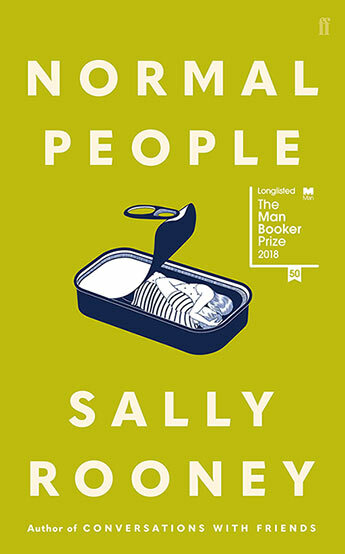 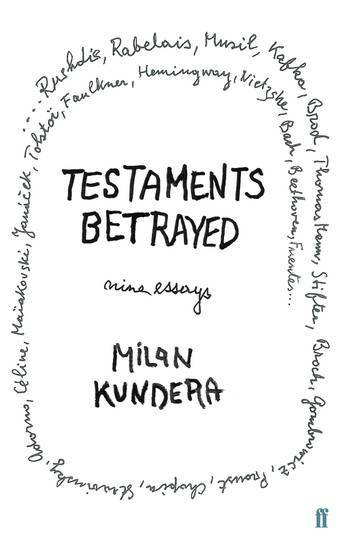 His most recent novels, Slowness, Identity and Ignorance, as well as his non-fiction works The Art of the Novel and Testaments Betrayed, were originally written in French. 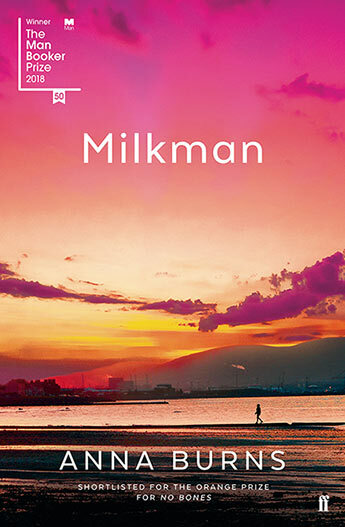 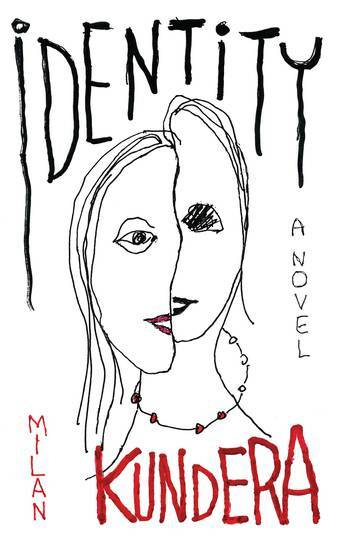 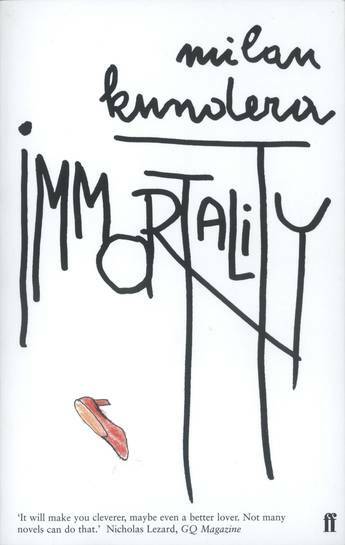 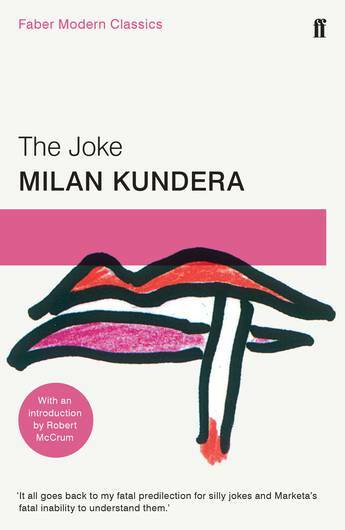 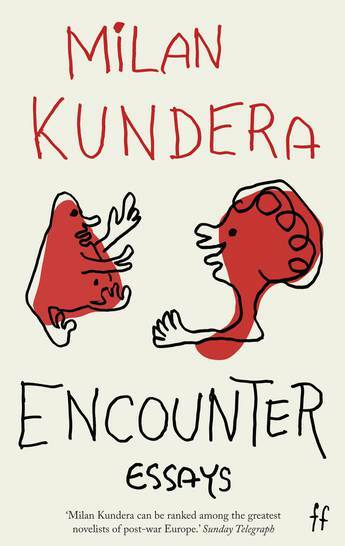 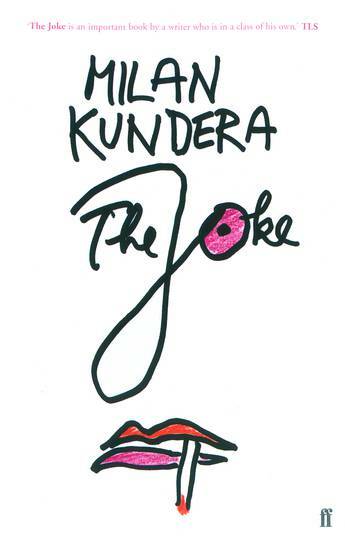 The first new novel from International literary heavyweight, Milan Kundera, in over 12 years - now in B format. 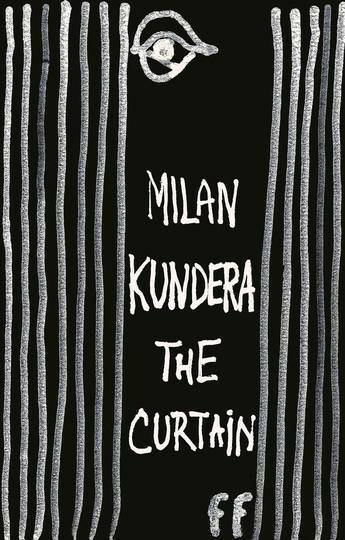 Milan Kundera's new collection of essays is a passionate defence of art in an era that, he argues, no longer values art or beauty. 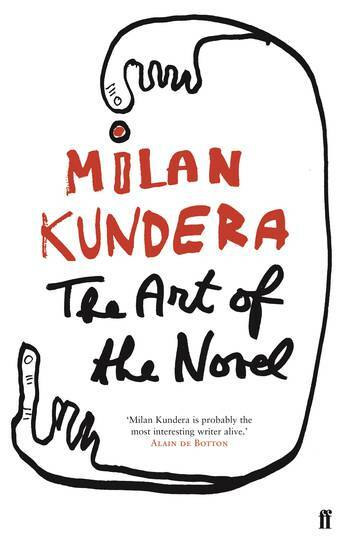 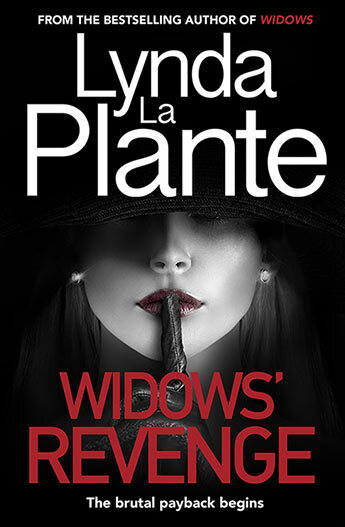 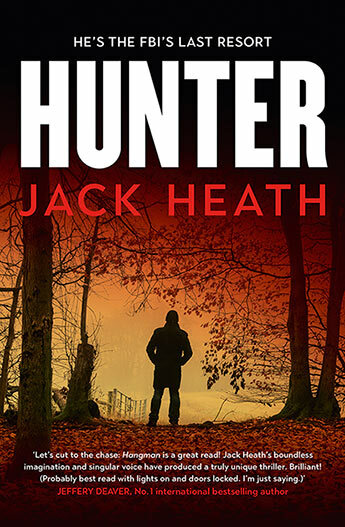 A brilliant exploration of the novel - its history and its art - from one of the genre's most distinguished practitioners. 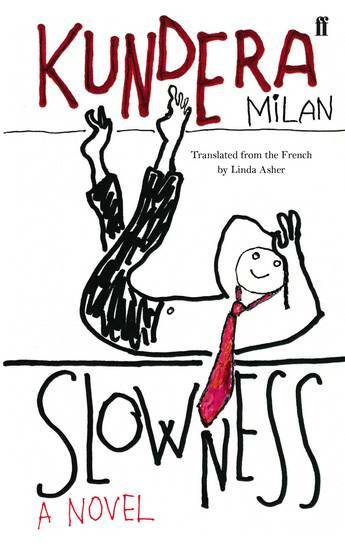 Slowness by Milan Kundera manages to be both a heady tale of seduction and romance and, at the same time, a formidable display of existential analysis. 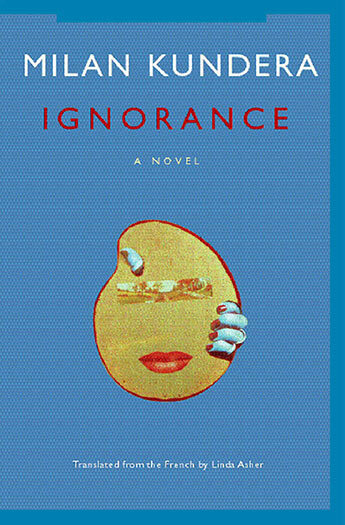 Ignorance by Milan Kundera is a literary masterpiece set in contemporary Prague, from the hugely acclaimed Czech novelist and author of The Unbearable Lightness of Being. 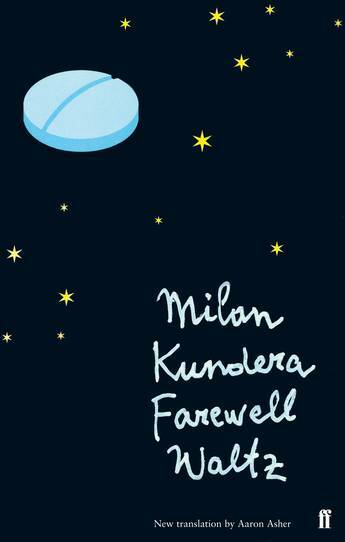 Farewell Waltz by Milan Kundera poses serious questions with a compelling and blasphemous lightness, which makes us understand that the modern world has taken away our right to tragedy. 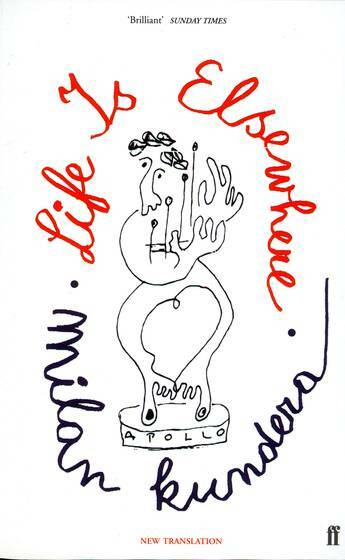 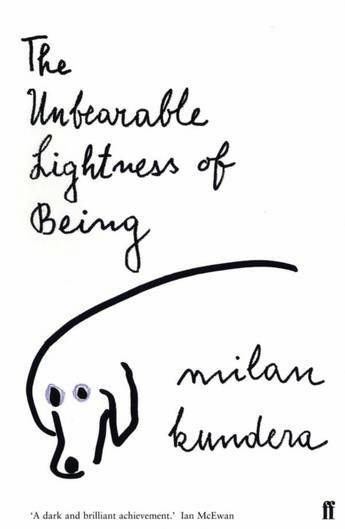 Life is Elsewhere by Milan Kundera is an intriguing early novel from the hugely acclaimed Czech novelist and author of The Unbearable Lightness of Being. 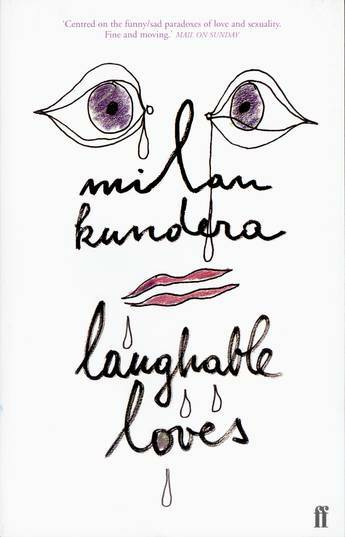 Laughable Loves by Milan Kundera is a collection of seven masterful short stories which were banned upon their appearance in 1968. 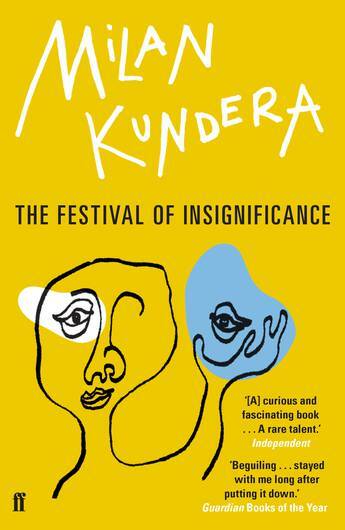 Identity - by the hugely acclaimed Czech novelist Milan Kundera - is a novel which only provides further evidence of the astonishing literary, philosophical and psychological gifts belonging to the author of The Unbearable Lightness of Being.